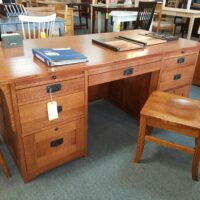 A solid oak heirloom desk made in the USA with every attention to detail. 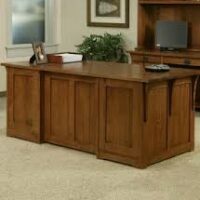 This desk has a finished back and features whisper quiet full extension drawer glides as well as pullouts above each side, referred to as the “partner” desk. 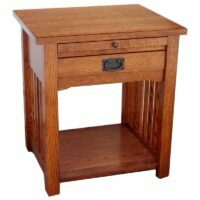 This Trend Manor Mission Nightstand is made in the USA from genuine solid quarter sawn red oak. 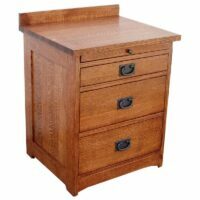 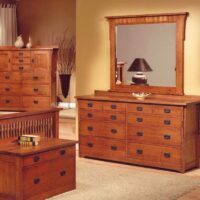 This Trend Manor Mission Nightstand with 3 drawers is made in the USA from genuine solid quarter sawn red oak & aromatic cedar drawer bottoms. 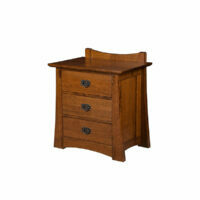 The nightstand is part of the Trendwood Mission Bedroom Set. 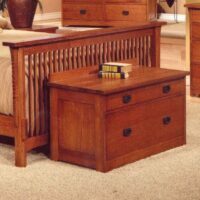 This Trend Manor Mission Blanket Chest is a great accent piece that is part of the Mission Bedroom Set. 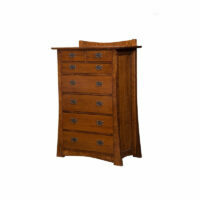 It has 2 drawers with aromatic cedar drawer bottoms and English dovetail jointery. 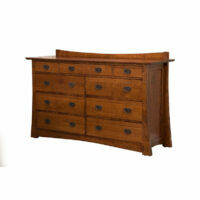 This Trend Manor Mission Chest has 7 drawers with aromatic cedar drawer bottoms and English dovetail joinery. 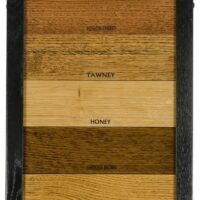 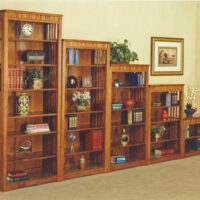 Free Shipping-Solid oak- American craftsmanship. 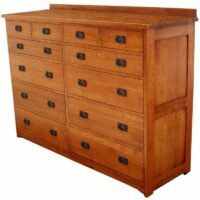 This Trend Manor Mission Chest has 10 drawers with aromatic cedar drawer bottoms and English dovetail jointery. 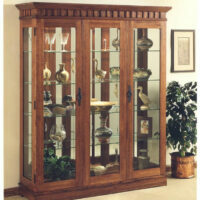 This Trend Manor Mission Large Curio Cabinet is a magnificent piece. 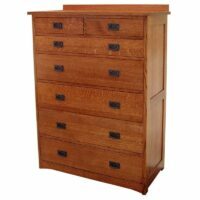 This Trend Manor Mission Mule Chest has 12 drawers with aromatic cedar drawer bottoms and English dovetail jointery. 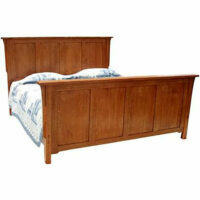 The Trend Manor Mission Panel Bed is made in the America from solid quarter red oak. 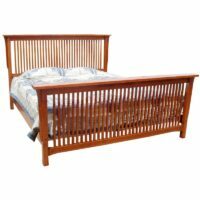 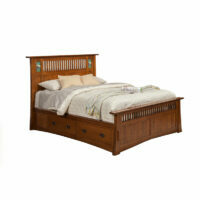 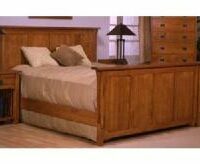 The Trend Manor Queen Mission Spindle Bed is made in the America from genuine solid quarter red oak. 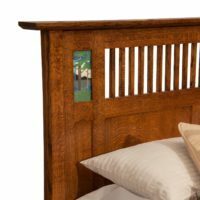 The Trend Manor Mission Spindle Bed is made in the America from solid quarter red oak.